The best designs are based on purpose and function. When a design solves a functional problem, as simply and elegantly as possible, the resulting form will be honest and timeless. A philosophy at the heart of Jostle is to constantly strive for simplicity and elegance. This is often recognized and validated by our amazing feedback from customers all around the world. It’s even more humbling when your peers recognize your craft. 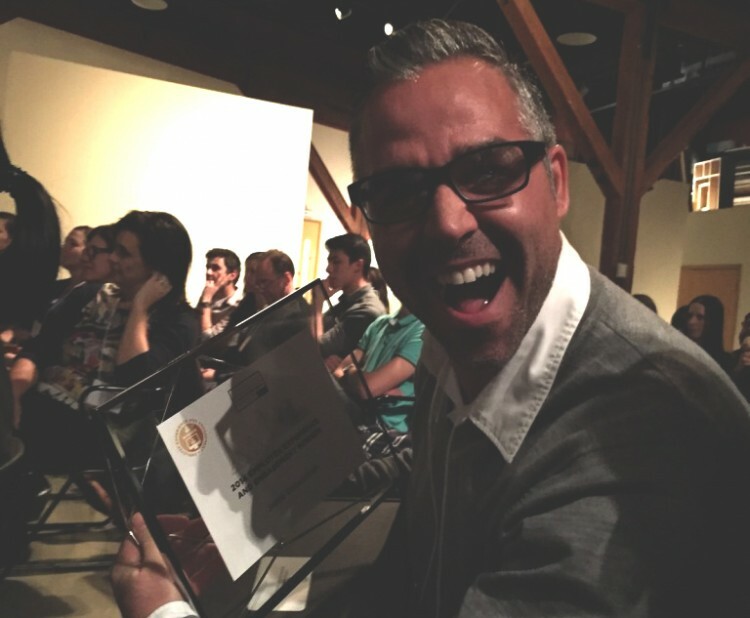 Jostle just won the Vancouver User Experience Awards for the category “Employee Experience and Engagement”. The event has been established by the Vancouver User Experience Group (VanUE), which is a group of user experience professionals who share unique approaches, experiences and challenges within their practice. The Vancouver User Experience Awards recognizes local Vancouver user experience innovation and outstanding UX practitioners. We are honoured and proud to be selected and alongside talented design houses Rethink Canada and Digital Drive. From a usability perspective we focus us on creating systems people WANT to use. We have a constant open dialog with customers ensuring that our approaches are sustainable and highly relevant. Be human—Be approachable, trustworthy, and transparent. Provide human interactions rather than machine-like interactions. If all of the above design principles are followed, the resulting user experience should be elegant. One common definition of elegant is that something is simple; elegant means nothing superfluous. This is the larger goal of a Jostle experience. Good design enables organizations to do the work they were founded to do.